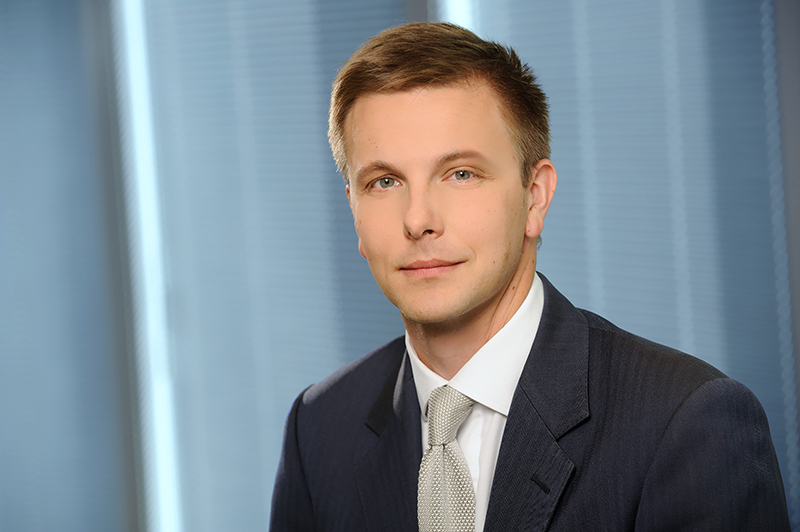 Gabriel Olearnik joined Kochanski Zięba and Partners team at the beginning of the second week of September assuming the position of Head of Private Equity Practice. Enhancing the mergers and acquisitions sector, in addition to as joint ventures and real estate practice, is another step in the process of implementing K&P’s strategy of continuous development. Gabriel Olearnik graduated from University College London and King’s College London, qualifying to practice as a Solicitor in the UK. During his time in the UK, , he gained significant professional experience working with Clifford Chance and Mayer Brown in London for many years also serving as the Secretary General of the Polish City Club in London. Having returned to Poland he continued his career at Dentons in Warsaw. His more than ten years of professional experience has covered a wide range of business, organizational and financial issues related to fundraising, acquisitions, joint ventures, sales and contracts as well as real estate transactions. More recently, during the last three years, Gabriel has advised on Central European (including German) deals with a total value of EUR 6.25 billion. Gabriel advised on the largest European real estate deal in 2016. “Gabriel Olearnik joining K&P team is a consequence of the continuous development of our law firm. I am very pleased to welcome Gabriel who is a private equity specialist, and with most private equity and real estate funds being international in nature, his UK-grown understanding of international funds, combined with his deep awareness of the Polish market positions us strongly to assist such international funds transactions in Poland. Moreover, in combination with Adam Piwakowski, we have two UK qualified international partners of Polish heritage that are in a position to help Polish companies in their international ventures” – said Rafał Zięba, K&P Managing Partner.